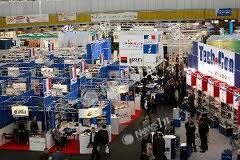 Between February 26 - March 1, 2013, "Climate Expo" 2013 will open the climate season in Ukraine in Kyiv Expo Plaza. This year the Climate Expo will ba held together with the 12th International Trade Show. 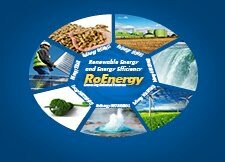 If you want to participate to an specialized event in the branch take part to Climate Expo 2013 in Ukraine!